At Gorge Electric we are experienced in all aspects of electrical work but we get most excited about the rapidly growing field of home and business systems automation. These systems can be installed in existing homes or businesses as well as new construction. 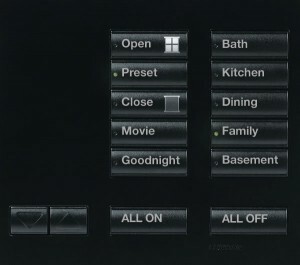 We specialize in the Homeworks® systems from Lutron® and certified systems that integrate with it. 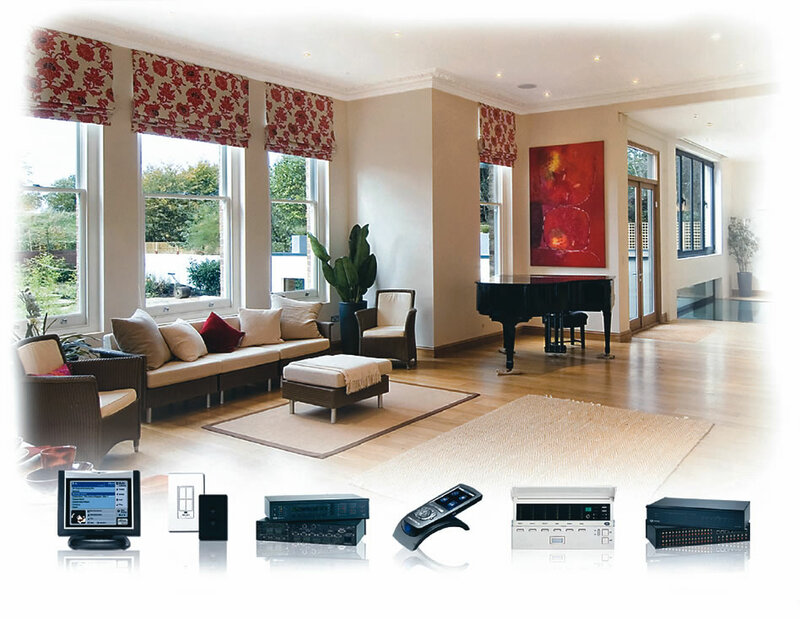 Homeworks® can control as much or as little as you need…temperature, lighting, window treatments (timed or solar), DVR security systems, audio, intercoms…all monitored from a simple keypad or touchscreen controller. 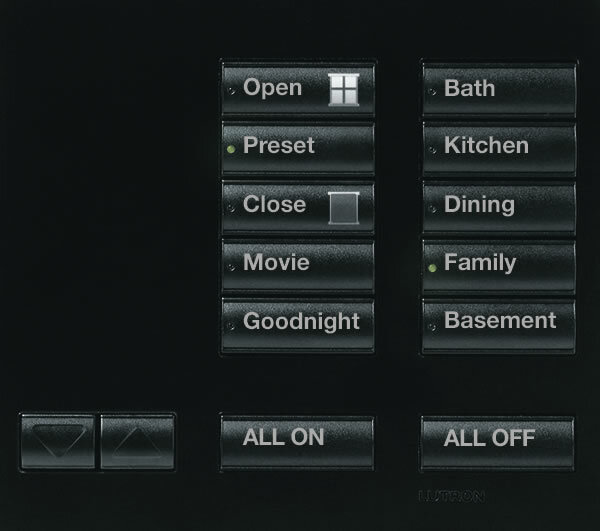 Please click here to view the Lutron Video! Systems can even be monitored remotely via internet connection.